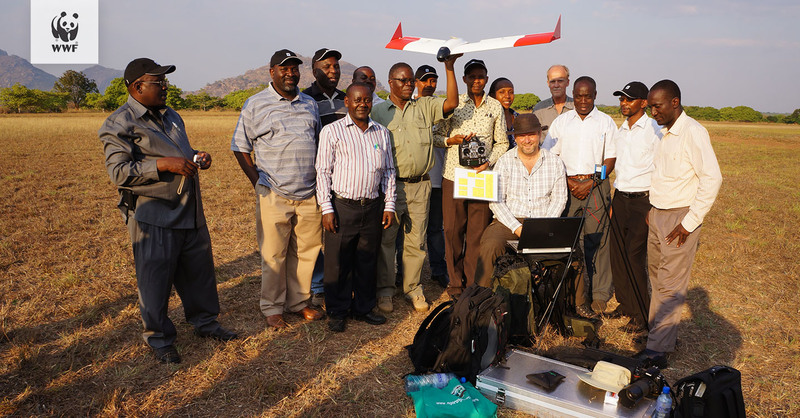 SmartPlanes professional commercial UAS / UAV / Drones are today performing missions of surveying, mapping, city-planning, mining, forestry, agriculture, volume calculations, science, wildlife protection and much more. 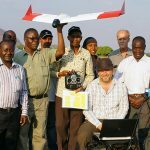 A complete aerial geomatics, geospatial technology, equipment platform for georeferenced orthophotography and 3D modelling. Prepared for use with multiple sensors, ranging from e.g. cameras to thermal imaging, multi and hyper spectral, lidar and magnetometer.  The production of Digital Terrain Models, DTM and Digital Surface Models, DSM, for Geographic Information Systems, GIS, is done through partner software like e.g. Pix4d and Agisoft. TALK TO A DRONE EXPERT! The Smartplanes system includes mission planning and flight planning software that runs on a standard android tablet. 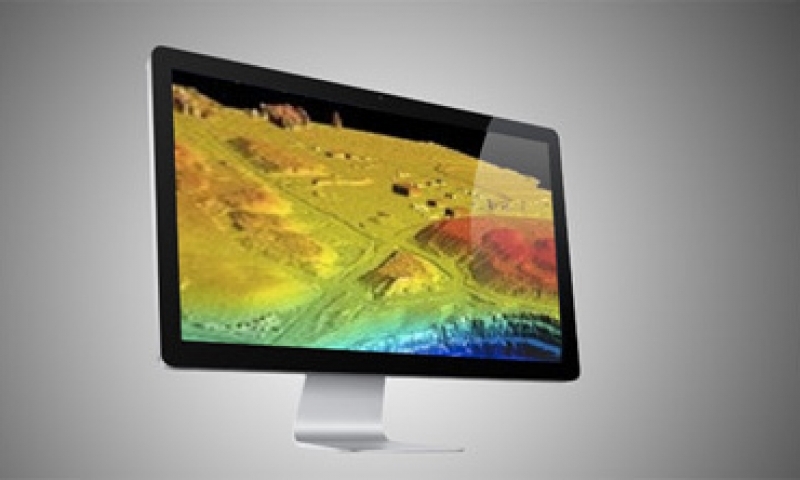 Using an intuitive interface you are able to outline the area you want surveyed, or plan an exact route for the drone. Unpacking the drone and getting ready for launch takes less than 10 minutes. When it’s time, just throw the drone into the air and begin working. Or rather, the drone works for you; activate the flight mode and watch it cover the area you’ve specified with the software. When it’s time to land you can choose between linear or circular auto landing, but our system also gives you the option to land in an autopilot assisted manual mode where the drone is guided manually for pinpoint landings. This enables the drone to land where other drones can’t. Once you’ve downloaded all the photos and data from your flight, you’re in possession of a goldmine of knowledge. With our software you’re able to analyze fields, forests, quarries and other environments down to astonishingly precise detail. If the analyzing task seems daunting, we’re always glad to help you unleash the power of your data. With our drone you are able to quickly survey large areas with a very high precision. When you analyze the data from the flight, you can generate DSM:s and orthophotos that are accurate down to a couple of centimetres. Our drone is an excellent tool for quickly getting an overview of crops and plantations, and for generating terrain development plans. The specialised cameras will allow you to analyze your crops with very high precision. 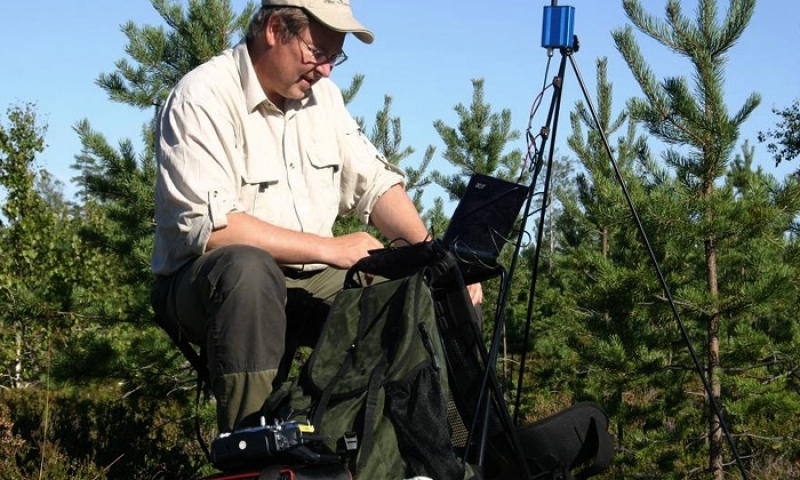 Our system is regularly used for mapping forests, finding wind-thrown trees and monitoring damage from insects etc. 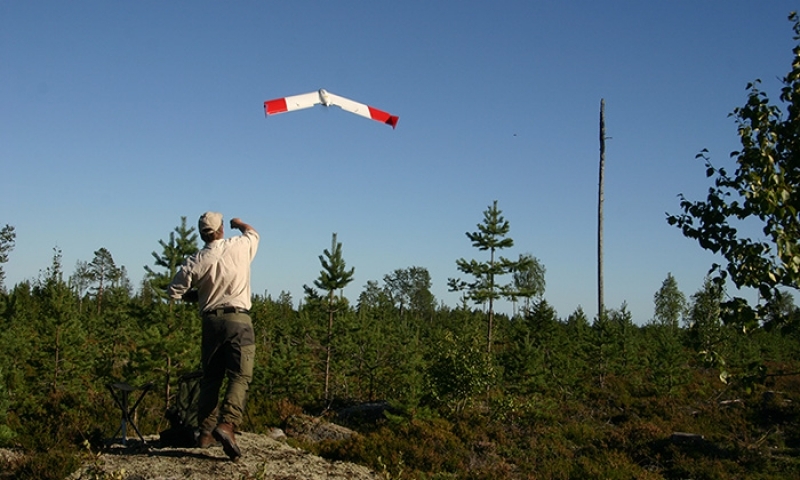 With our drone, more and more companies in the forestry business are discovering the benefits of using drones. Intuitive and easy to use thanks to a system developed in close co- operation with users from many different fields. Freya is hand-launched with intuitive mission planning software run on a standard android tablet. Modify Freya to your needs, the payload bay of the drone has extra space if you would like to replace the original camera with other sensors. Thanks to its low impact energy an autonomous flight capabilities Freya is completely safe to fly with minimal risk of personal injury or property damage. Our system complies with strict aviation safety requirements and has received operational permits around the world. Freya is unpacked and hand-launch in less than 10 minutes. Thanks to smart design, the drone is easy to assemble and disassemble. With the intuitive flight planning software, it’s easy to set up your flight route in advance or on site. Freya can fly for over 50 minutes on a single battery or 102 mins with two batteries giving it a 70km (44 miles) reach. 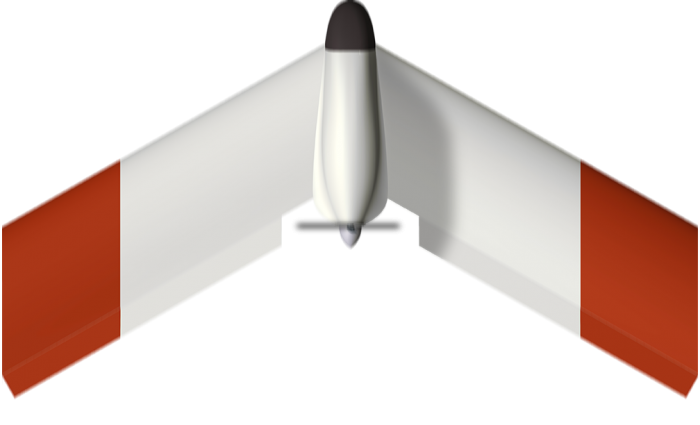 The resume mission functionality enables the pilot to quickly land and change batteries during a mission without compromising data collection. The complete Freya system including RC-controller, batteries and other spare parts packs in a one person case that fits in the trunk or back seat of any car and is easy to transport when travelling. Freya is designed to withstand winds of up to 13 m/s (25 knots), which makes it one of the most wind resistant drones in the market. With its flexible setup you can also equip your Freya with an extra powerful engine if you often find yourself in windy conditions. Freya is built to last with a flexible plastic fuselage that absorbs impact and tough skin on carbon reinforced wings. You can safely smash into a tree or a rock without breaking the drone. We can guarantee a long relationship with SmartPlanes if you fly our Freya. At Smartplanes, we are committed to doing everything with the highest precision. This is something we want you to experience when using our drones. We want every part of our system to be completely reliable. This reliability finds its way straight into our drones, making them tough and durable. Safety is always a priority for us. We work hard to make our costumers feel safe both before and after a purchase. That’s why we have made our support and service offer as strong as possible.